Hon. 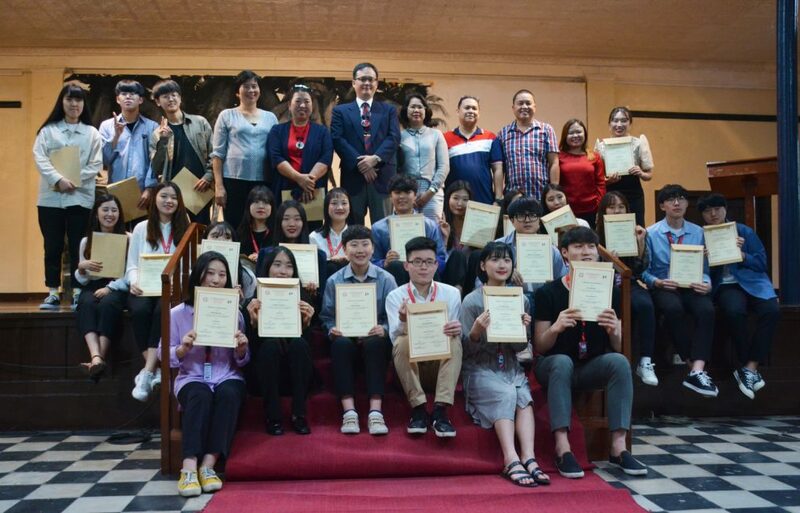 Kim Jang Hyun, minister-counselor for Political Affairs of the Embassy of the Republic of Korea in the Philippines, was guest speaker at the culmination ceremony of the Silliman University (SU) Intensive English Program (IntEP) and Silliman-Hannam Global Business Program Jan. 31. 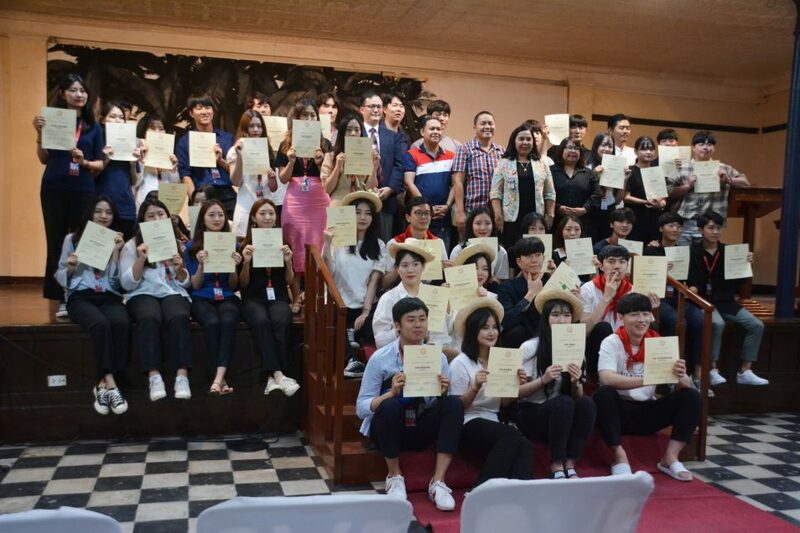 The evening rites held at Silliman Hall marked the graduation of 66 Korean students from the two programs. Hon. Kim talked about Philippines-South Korea relations, projects involving both countries, and the advantages of people-to-people exchanges, which, he said, is one of the pillars of the South Korean foreign policy.He also said Korean Ambassador to the Philippines Han Dong-Man encouraged him to visit SU after the envoy’s visit to the University last October for the Forum on the Philippine-Korea Bilateral Relations. Hannam University students An Hyo Bin, Lee Min Hyeong, and Lee Ho Jun also spoke to share their experiences with the IntEP and Global Business Program. 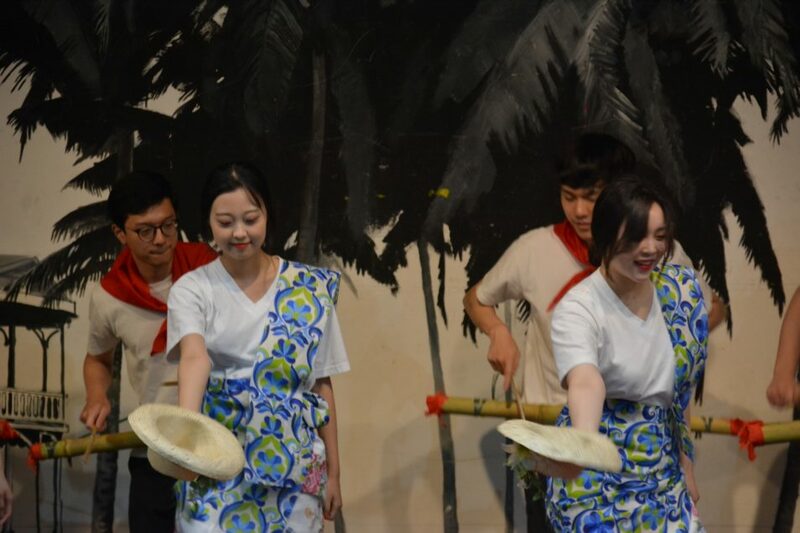 “Being a part of the Intensive English Program exposed me to various kinds of learning,” said An Hyo Bin, who added that their classroom activities helped her apply her knowledge in the English language in real-life situations such as immersion activities, interviews, and presentations, which were parts of the program. “This has inspired me to be a better teacher in the future,” she said. 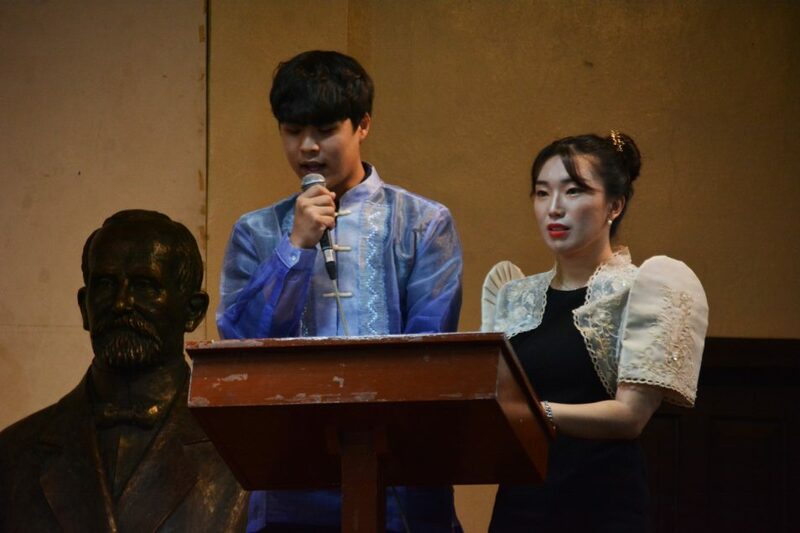 Lee Min Hyeong, on the other hand, said the IntEP helped him build his confidence to practice speaking in English, especially after making Filipino friends. 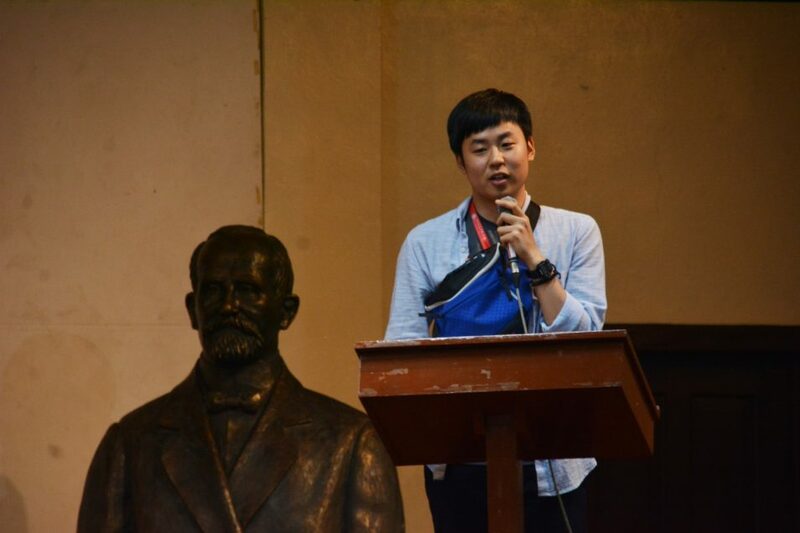 Meanwhile, Lee Ho Jun said his unforgettable experiences in SU included lectures in the Global Business Program, such as the Philippine-Korea international relations taught by International Student Adviser Moses Atega and the bamboo history lesson with Dr. Earl Jude Paul L. Cleope, Vice President for Academic Affairs. Hon. 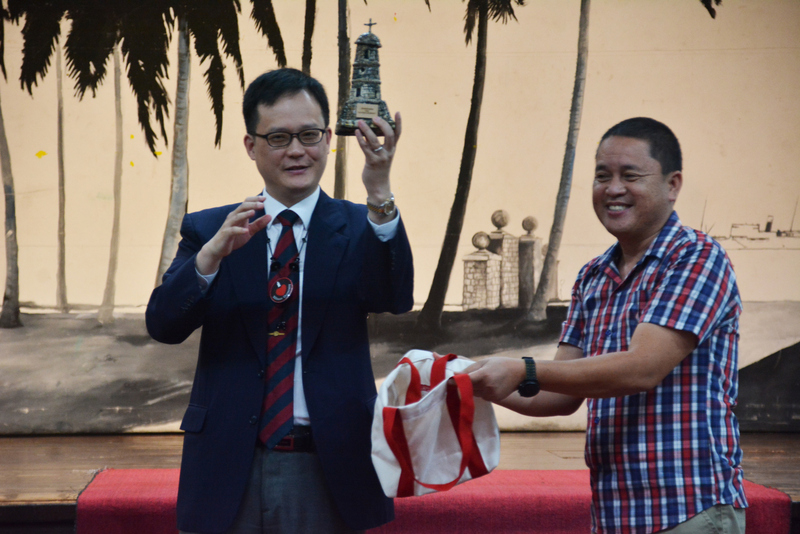 Kim shows the Dumaguete Belfry figurine he received as a token of appreciation from SU. (L-R) Asst. 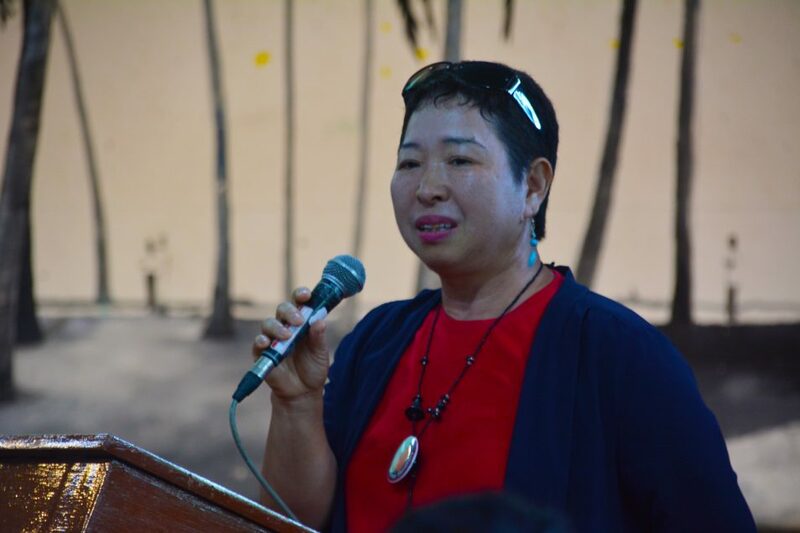 Prof. Jennifer A. Solitana, Language Center coordinator; Prof. Wilma Tejero, Global Business Program coordinator; College of Arts and Sciences Acting Dean Mae Brigitt Bernadel L. Villordon; Prof. Jane Annette L. Belarmino, vice president for Development; Hon. 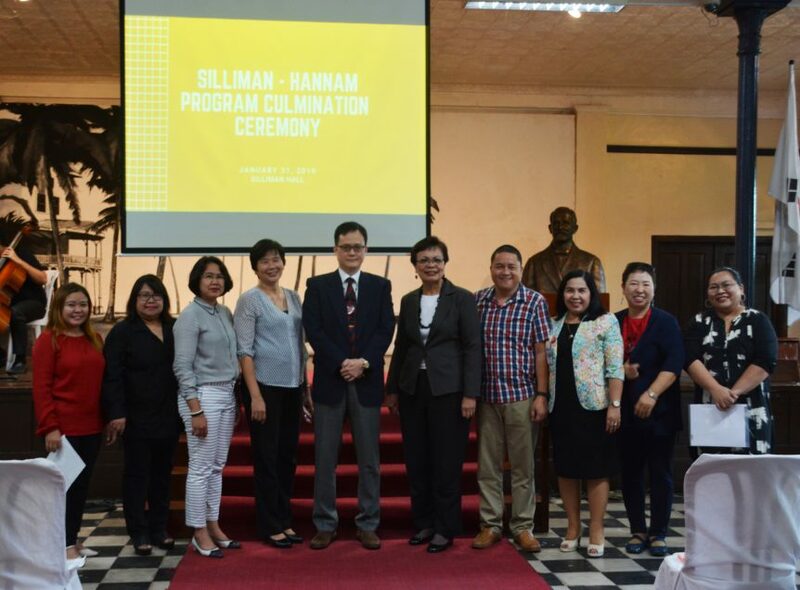 Kim; Dr. Betty C. McCann, president; Dr. Earl Jude Paul L. Cleope, vice president for Academic Affairs; College of Business Administration Dean Gloria G. Futalan; Dr. Kim Namsoon, Hannam University faculty; and Dr. Jenny Lind Elmaco, Strategic Partnerships director. 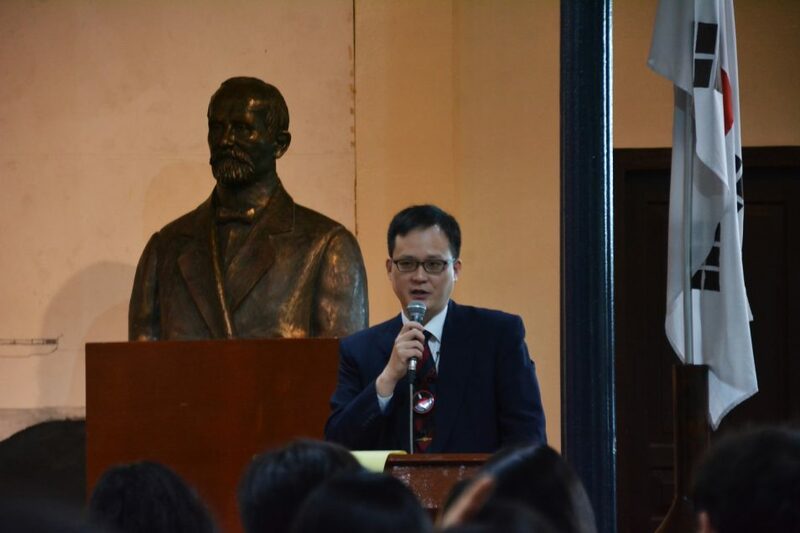 Dr. Kim Namsoon, founding partner of the Silliman-Hannam programs, delivers the opening remarks. 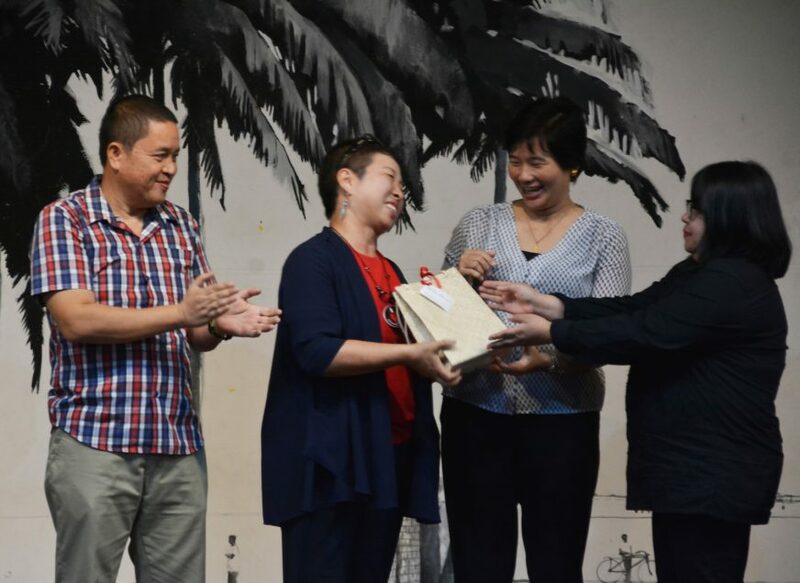 She also received a token of appreciation from SU. 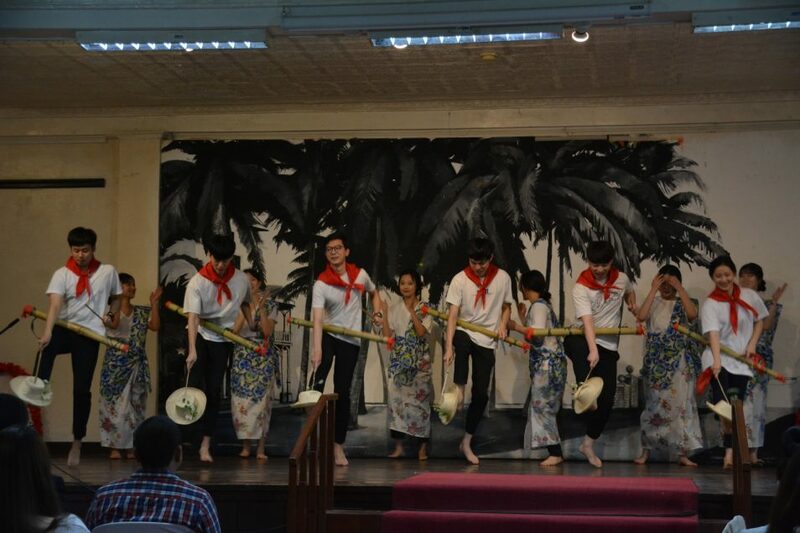 The graduating Korean students perform a Filipino folk dance.